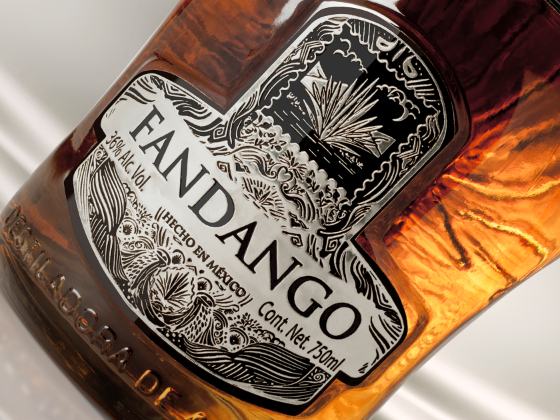 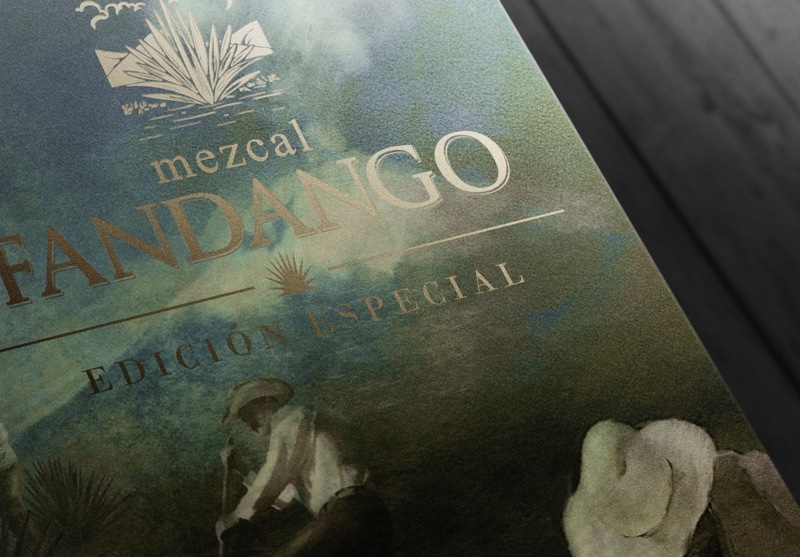 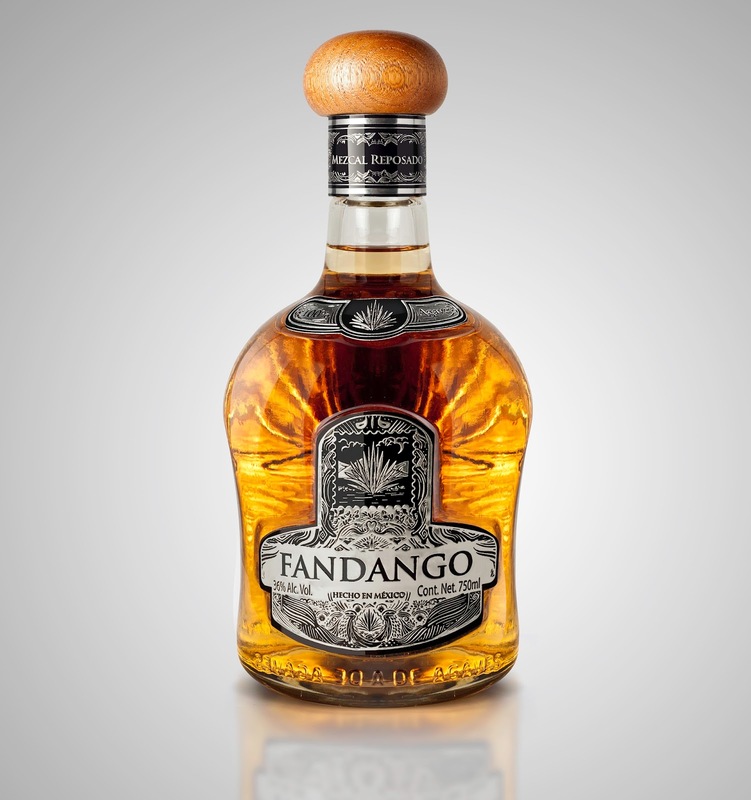 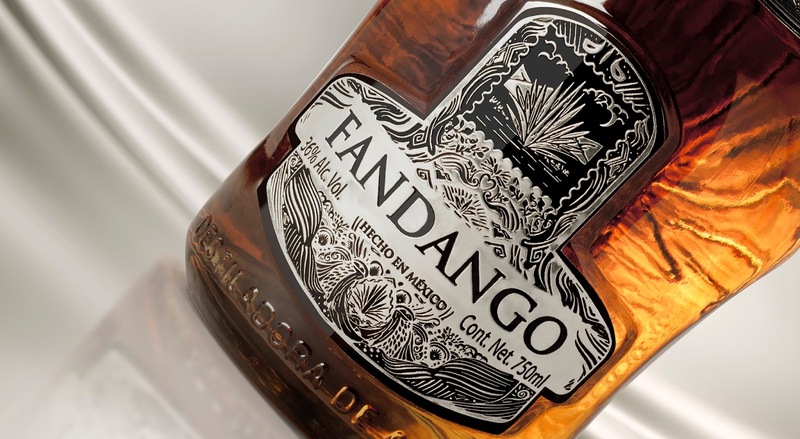 Fandango is a premium Mezcal made with the tradition that distinguishes the state of Oaxaca. 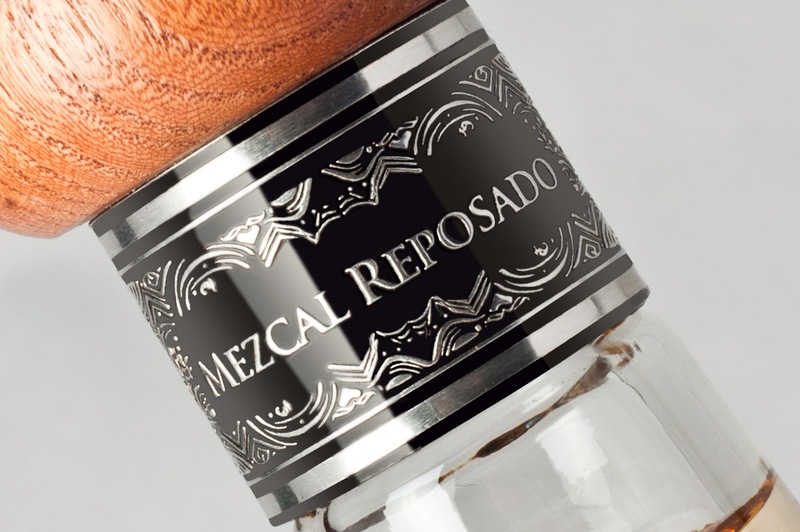 We created a label that highlighted the craft's origin of the brand and the authenticity that distinguishes it, through the use of materials that recall the art of embossing and Oaxacan silversmith. 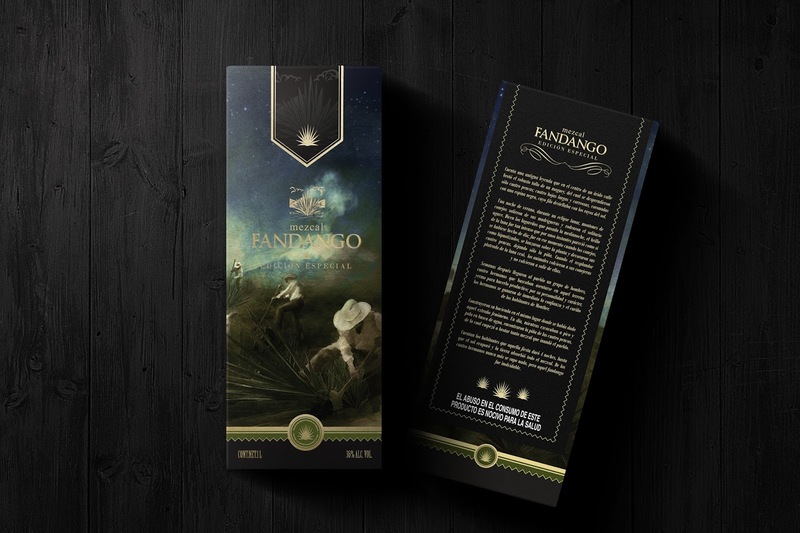 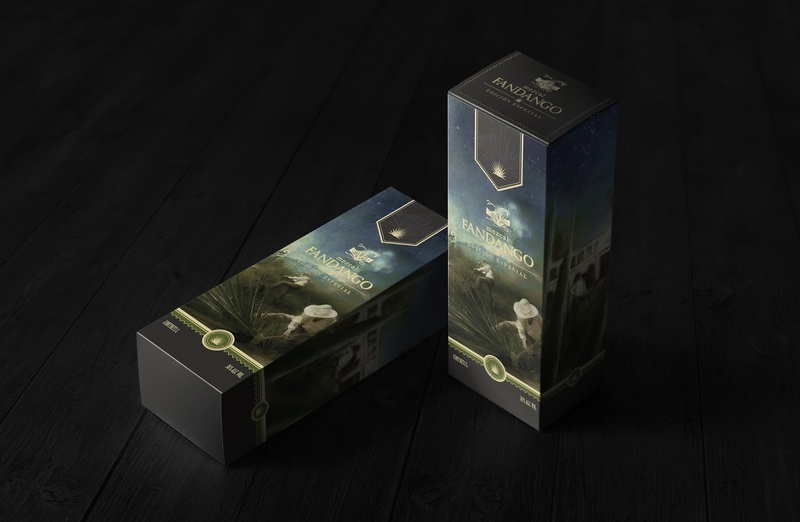 The packaging was developed taking into account the personality of Mezcal Fandango, highlighting the origin and traditional elements in its development, with a graphic work related to an ancient legend of the region.